Panic, panisse, millet du Japon, barnyard millet, chiwaga, billion dollar grass, barnyard grass, cockspur grass, echinochloa pied de coq, pied de coq, hühnerhirse, sanwak, arrocillo, pata de gallo, pie de gallina, zacate de agua, water grass, song chang (Viet Nam). The head of cockspur millet is a panicle containing small seeds. The seeds remain enclosed in the hulls hulls after threshing. Millets are relished by all kinds of livestock. As the seeds are hard, they should be ground or crushed before being fed to cattle and hogs; however, whole seeds or unthreshed bundles can be fed to poultry, although whole seeds are about 5% less digestible for poultry than ground seeds are. 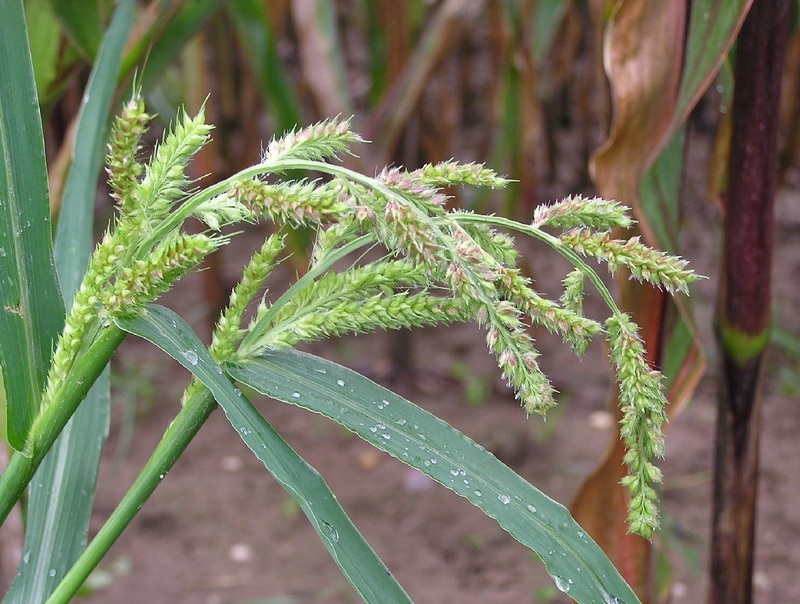 If maize is available, a mixture of millet and maize generally performs better in pigs and poultry diets than either alone. 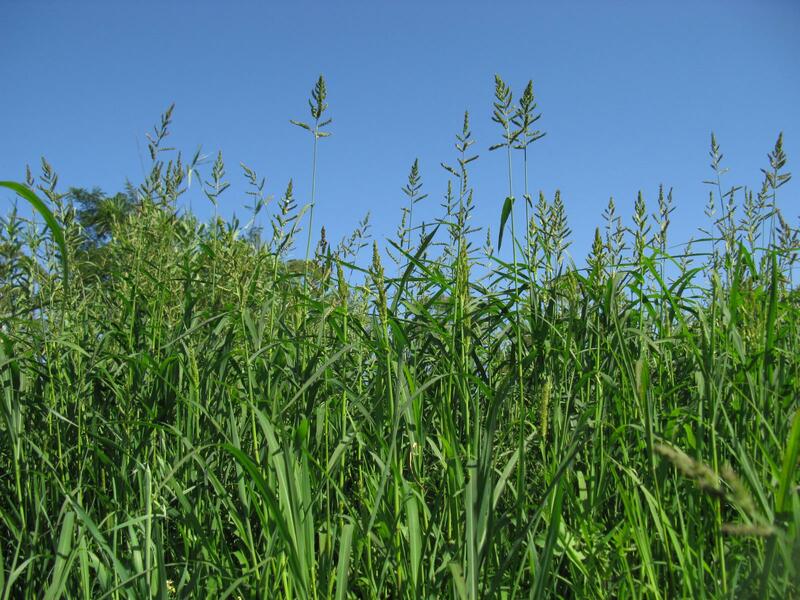 Millet not merely improves weight gains and feed conversion, but also tends to produce a whiter, firmer fat in pigs than is obtained with maize alone. When millet is the only grain used for feeding, the performance is generally somewhat lower than with maize, for instance.